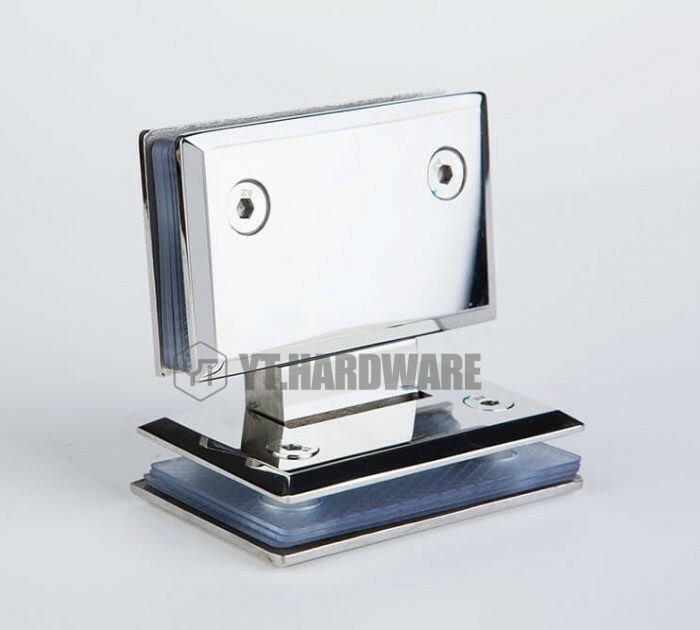 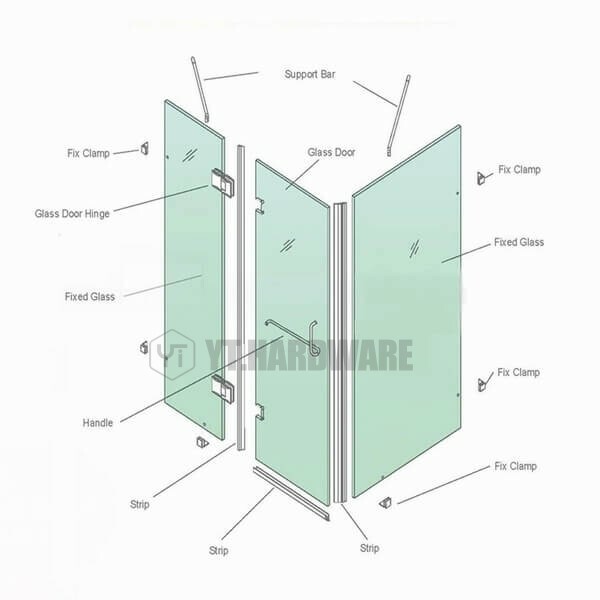 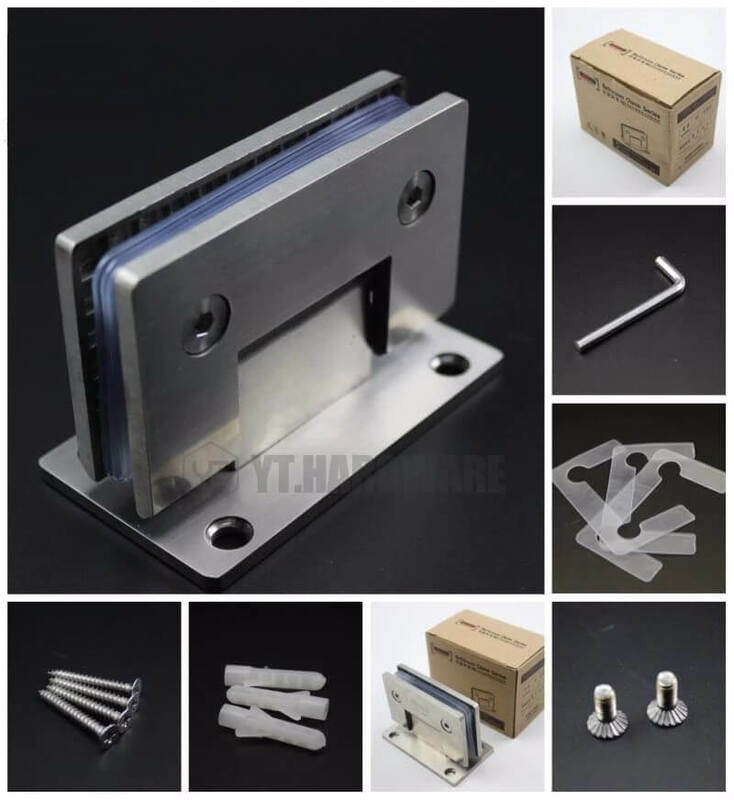 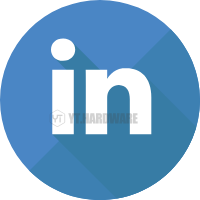 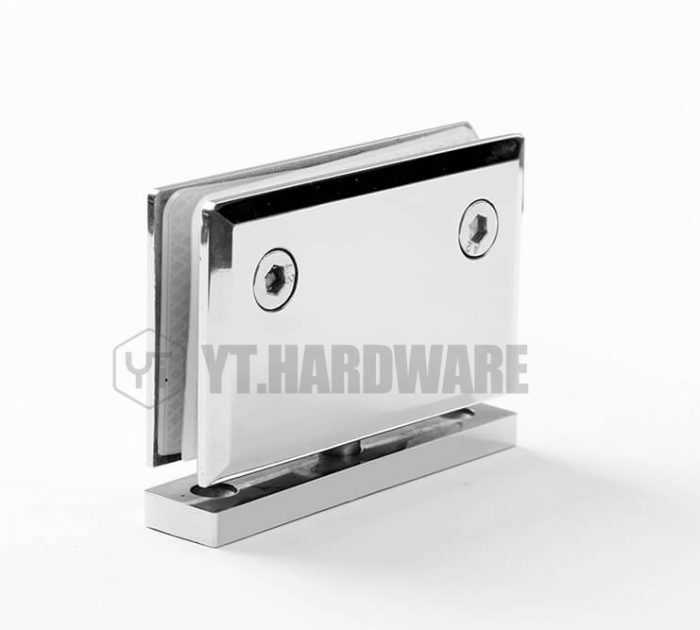 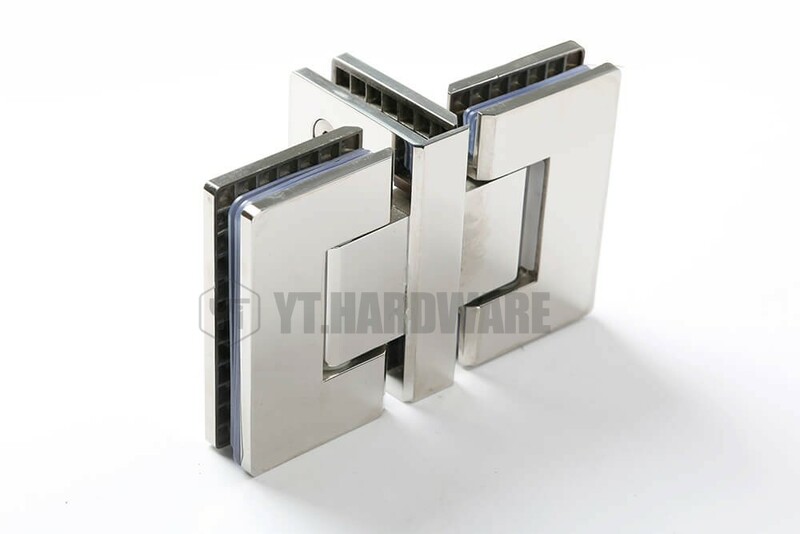 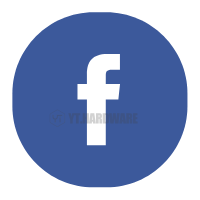 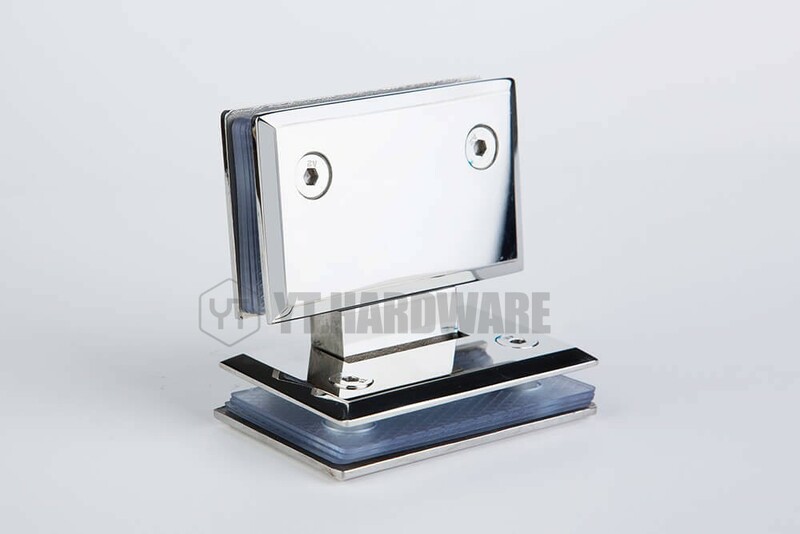 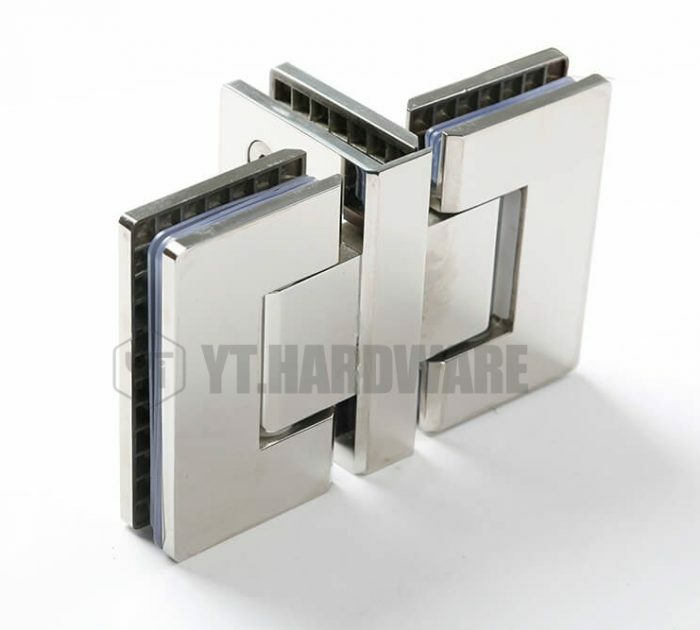 1.Firstly, you just fill in the form to contact us,confirming YT-GC5005 in stock or not.In stock, you just supply the relevant information,the will be free provided .Some changes on the glass gate hinges will be charged.We will update the result according to your requirements. 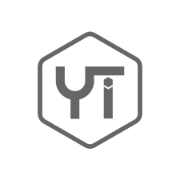 2.The express freight of yt-gc5005 is collected or prepaid. 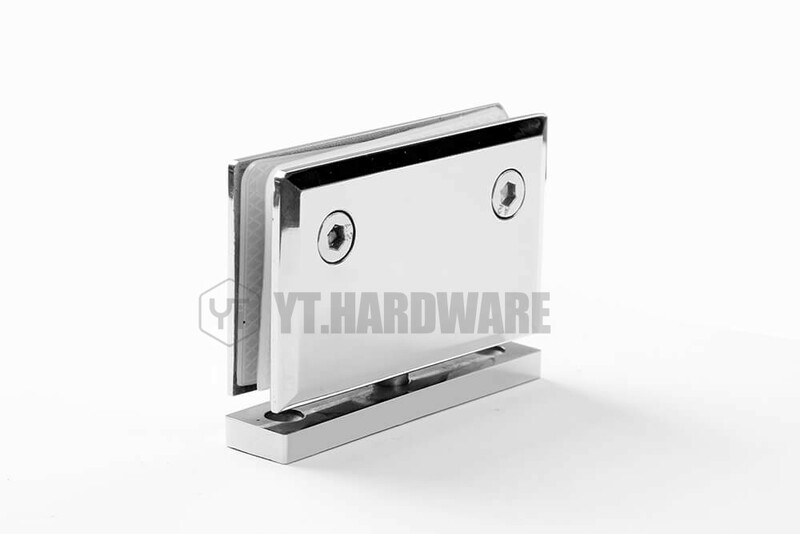 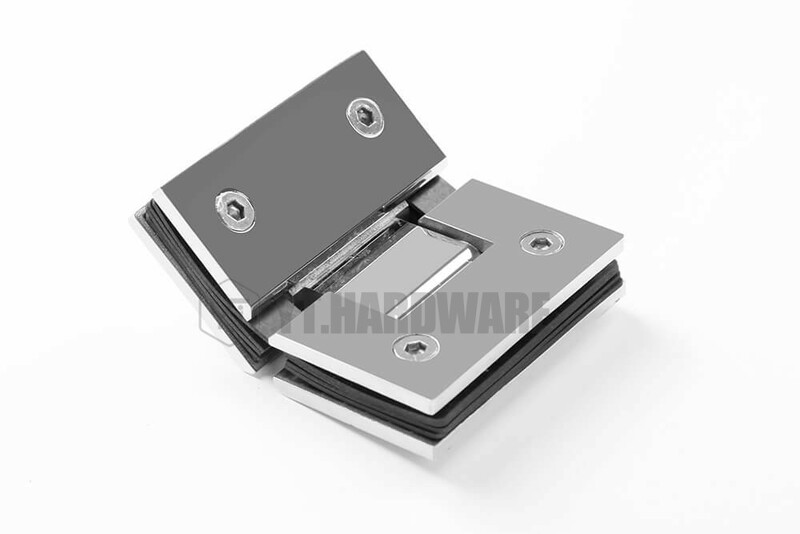 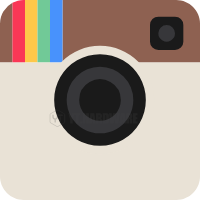 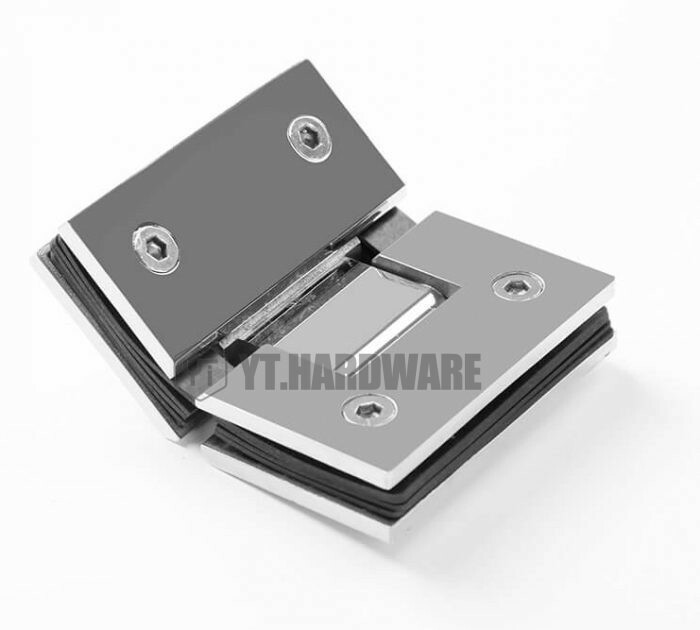 Click Here To Get Glass Gate Hinges ! 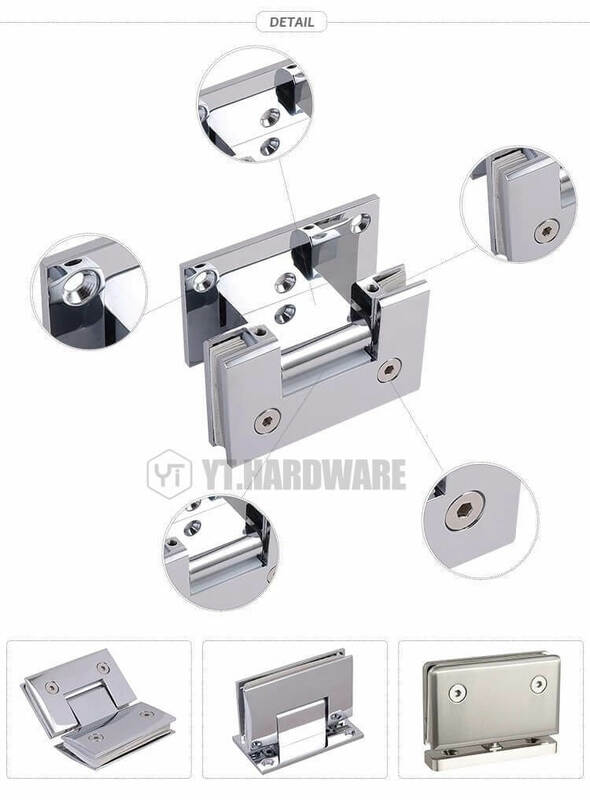 I never brought glass gate hinges from China?What should I do ? 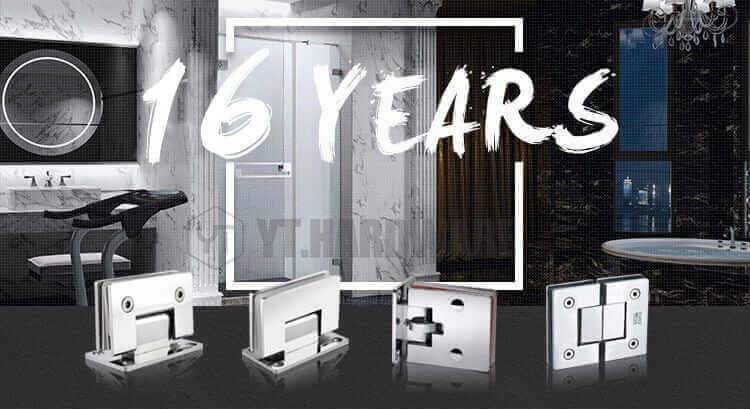 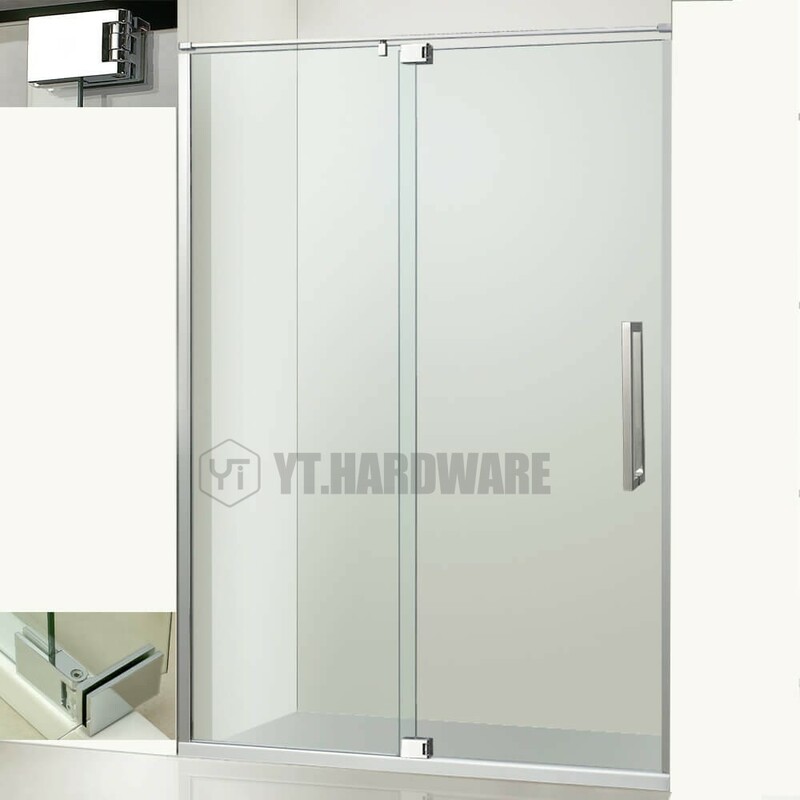 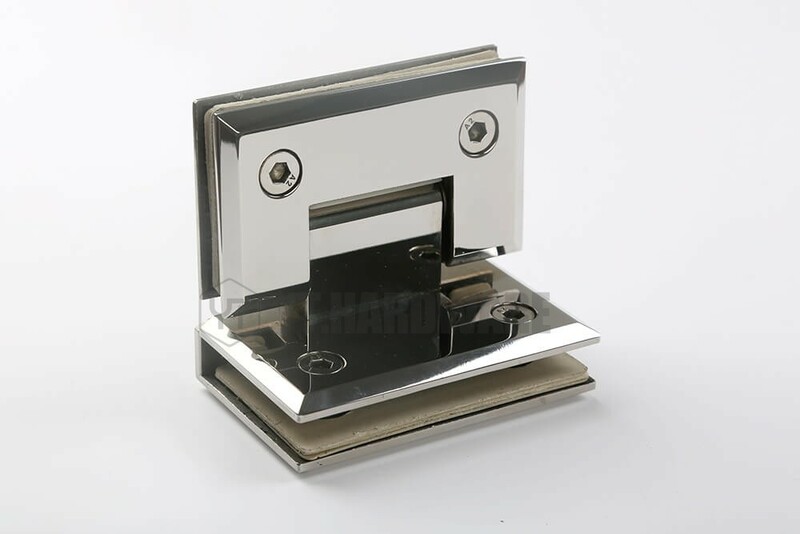 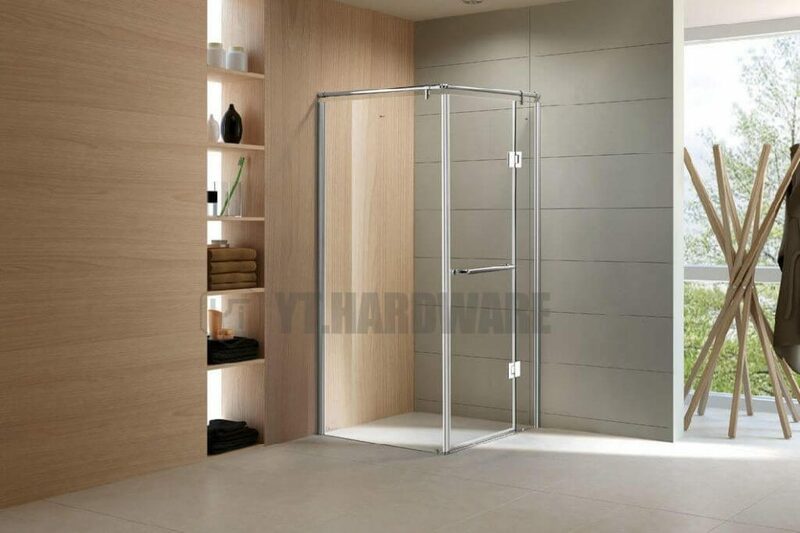 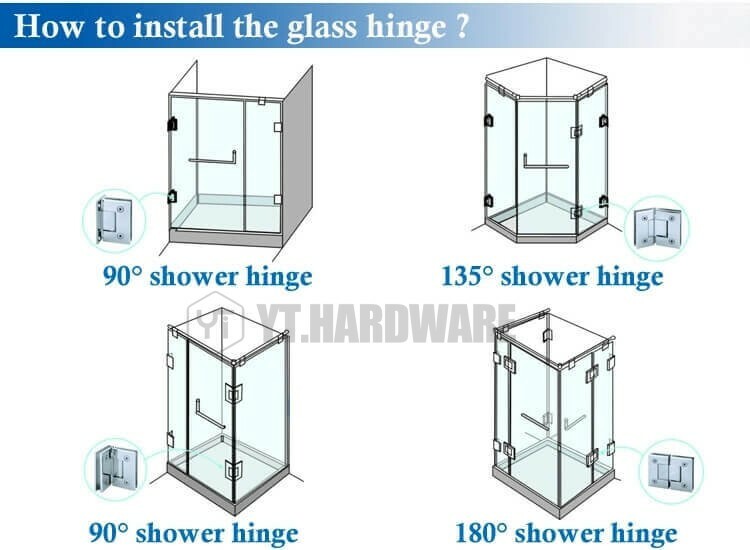 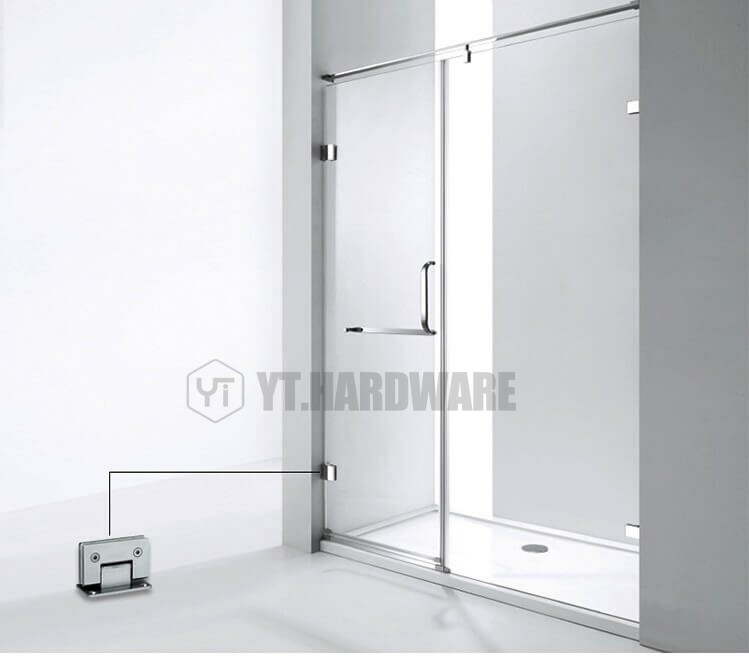 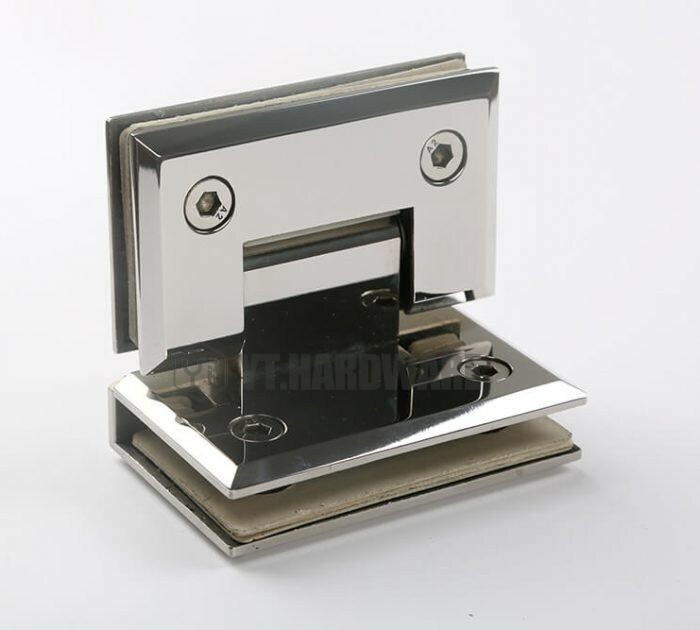 4.With developing so many years,we have built a good relationship with our forward company who could supply the competitive freight price of shower door hinges for glass doors and excellent service ,making you have the better importing experience.